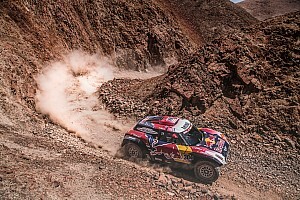 Loeb, contesting the race in a PH Sport-run 2017-spec Peugeot 3008 DKR, gradually pulled clear over the 342 timed kilometres on the run between Pisco and San Juan de Marcona – only to nearly lose the stage win in the final stretch. Ending up a mere eight seconds quicker than X-raid Mini driver Nani Roma, Loeb has now recorded stage wins in all four Dakars that he's contested. 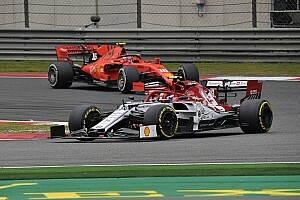 Toyota driver Bernhard ten Brinke had emerged as Loeb's closest rival in the latter half of the lengthy timed run, but ultimately slipped behind Roma to finish a minute adrift in third. 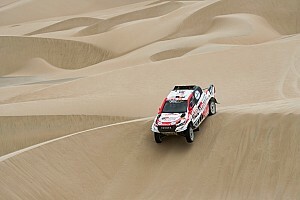 His teammate Giniel de Villiers was a close fourth and took the overall lead from another Toyota racer Nasser Al-Attiyah. De Villiers sits 28 seconds clear of ten Brinke in a general classification Toyota 1-2. Roma and fellow Mini 4x4 contender Yazeed Al-Rajhi – fifth on the stage – are also within a minute of the marathon leader, while Loeb trails by 1m56s. Al-Attiyah, who opened the road after topping the first stage, had a tough time through the 342km test, and dropped to eighth in the overall rankings. Carlos Sainz remains the highest-placed of the X-raid Mini buggies despite two punctures and a failure of the onboard tyre inflation/deflation controls. The Spaniard will head into the third stage sixth overall, he and Al-Attiyah split by Loeb's PH Sport teammate Harry Hunt. 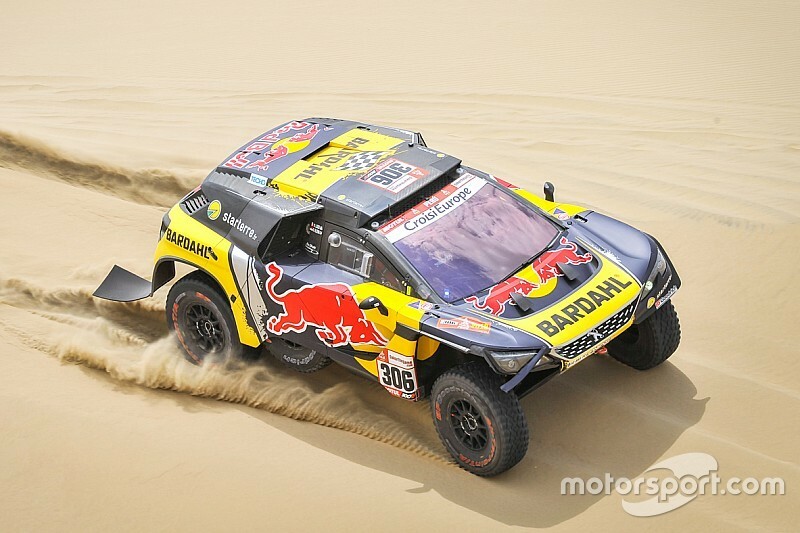 Of Sainz's fellow Mini buggy drivers, Cyril Despres is now ninth overall, while 13-time Dakar champion Stephane Peterhansel is a distant 13th. 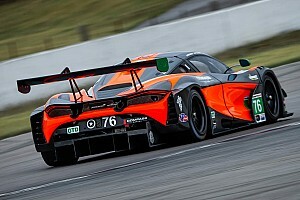 Peterhansel showed strong pace on the day but was left to rue losing over a quarter of an hour to a stoppage around one-third of the way through the stage. One of X-raid Mini's five 4x4 rally car entries will go no further than stage two, as five-time Dakar stage winner Orlando Terranova crashed out 178km into the stage. The Argentine, suffering from pain in his lower back following the incident, has been taken to a hospital in Ica by helicopter. Kamaz driver Eduard Nikolaev extended his lead in the Trucks category by topping a second consecutive stage, the reigning champion now leading nearest rival Gerard de Rooy by four minutes. In the SxS class, Chaleco Lopez set the pace, but fellow Can-Am driver Reinaldo Varela was just 19 seconds slower and takes a 1m8s lead over the Chilean into stage three.